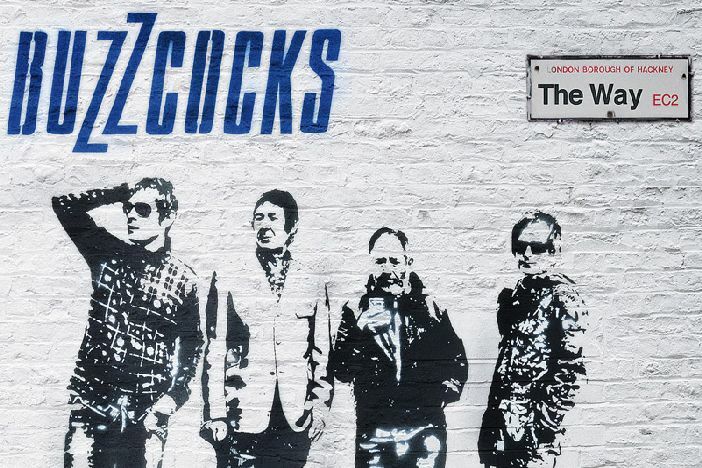 Pete Shelley and Steve Diggle have remained the linchpins of Buzzcocks for nearly 40 years and in their late 1970s prime produced some of the most enduring punk/pop songs of that era. Their constant gigging and refreshing of live shows with quality new material has meant their place at the top of the old punks’ pile remains secure. They pulled off a remarkable feat at Brixton Academy in 2012 when they played three sets, with three line ups, and you can catch their current incarnation here next month.